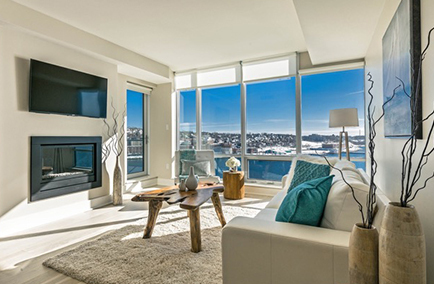 Staged for Upsell is Halifax’s leading home staging and interior styling company. Whether you’re selling your home, looking for decorating or remodelling services for your new or existing home, or planning a special event, Staged for Upsell is your solution. We service Halifax, Dartmouth, Bedford, Hammonds Plains, Sackville, and all other areas of HRM. We even travel outside of HRM for some clients. 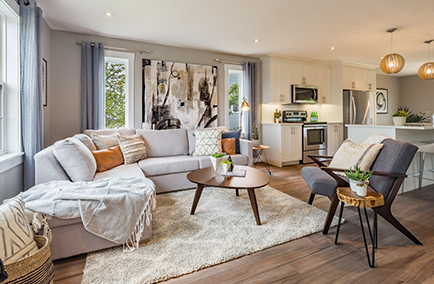 Did you know that staging your home can not only make it sell faster but also encourage buyers to pay more? Whether your style is contemporary, classical, traditional, modern, rustic, or eclectic we have a selection of pieces to suit your personality. 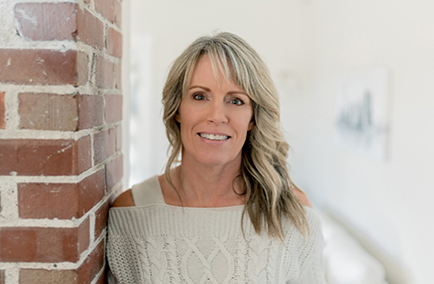 Joanna has been voted Top 10 Vacant Home Stagers in Canada by the Real Estate Staging Association.